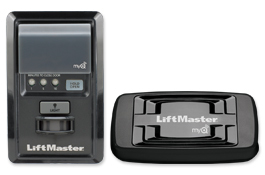 The LiftMaster MyQ Wall Garage Opener is designed to upgrade your LiftMaster Security+ garage door opener. This product is able to connect to the internet. This will make it capable to be controlled by a smartphone. tablet, or computer with the Internet Gateway. 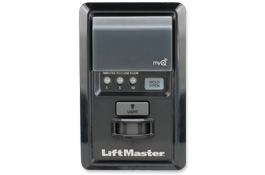 This would allow you to open and close your garage door and controls the garage door opener lights that are located in your garage. You will also be able to put the lights on an adjustable timer. 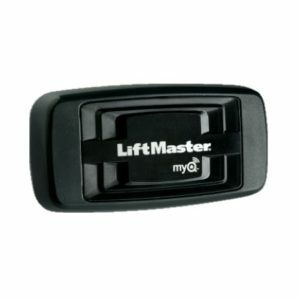 The LiftMaster MyQ Wall Garage Opener is designed to upgrade your LiftMaster Security+ garage door opener. This product is able to connect to the internet. This will make it capable to be controlled by a smartphone. tablet, or computer with the Internet Gateway. 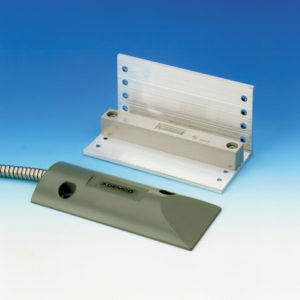 This would allow you to open and close your garage door. 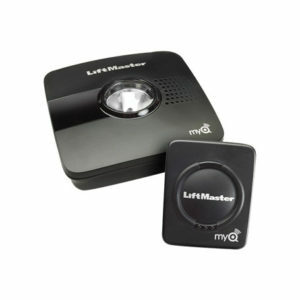 And controls the garage door opener lights that are located in your garage. You will also be able to put the lights on an adjustable timer. 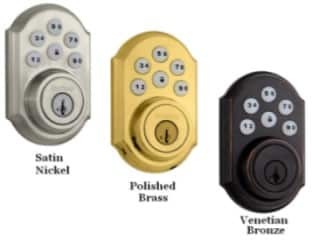 For your safety, this has a function where you would be able to set the Lock Function on the remote to disable all the outside remote control signals while you are away. 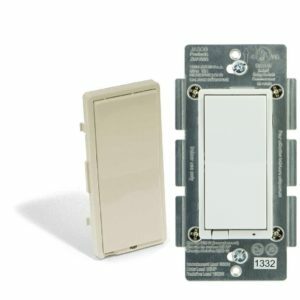 If you are someone that forgets to close your garage door, this controller also has a feature to have a close timer to automatically close the door after the number of minutes that it is programmed to. It also has a 150 degree sensing angle motion detector automatically turns on the garage lights when movements are sensed. 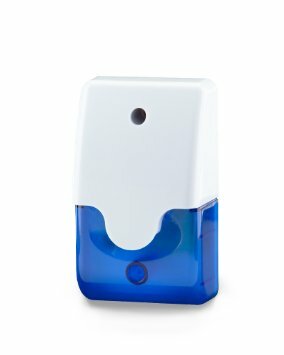 This can be used with the MyQ app instead of Alarm.com. 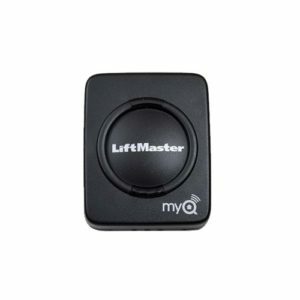 If the Garage door on the Ceiling says MyQ already you do not need this product. You only need the gateway.